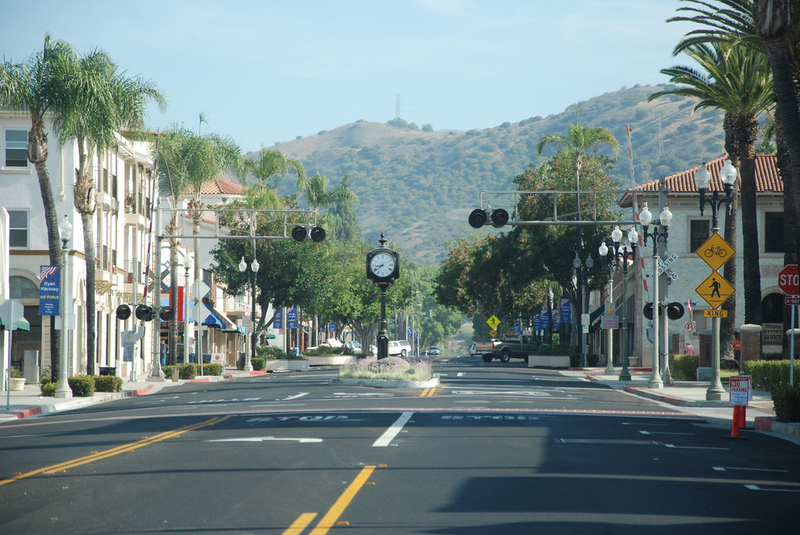 The city of Fillmore is located in the Ventura County Area. This city is full of agricultural land, and rich, fertile soil. Although it is a small town, it is filled with great history.